October 1863. Bealeton, Virginia. 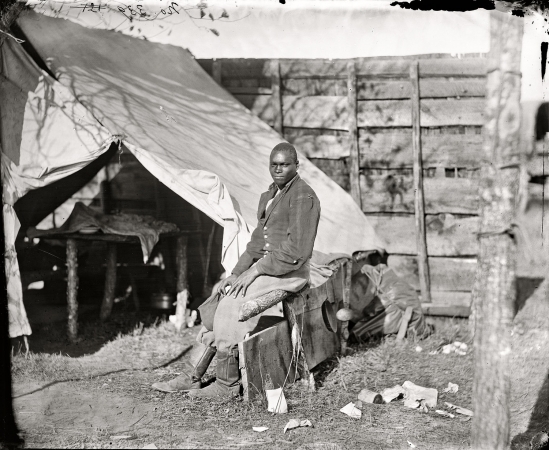 "John Henry, servant, at headquarters, 3d Army Corps, Army of the Potomac."